Kylie Jenner, the youngest sister in the Kardashian-Jenner clan is Cosmopolitan's February cover star. In it, she discusses the pressures of growing up in the public eye, plastic surgery rumors, and more. Read some excerpts below! "When I was like 10, 11, 12, I had a really hard time with the media. During your adolescence, girls deal with their peers at school, then they go home and they don't have to deal with it [there]. It was a lot more haters to deal with...especially since I was younger and my sisters were so beautiful and had it all together. I can have my moments and say that I don't want this life anymore, but I wouldn't trade it for the world. The good is definitely worth the bad." "You guys have watched me grow up since I was 9. My face is going to get different. Now, I know how to do my makeup, contour and everything. I'm not against surgery. I'd never say no, but I don't desire it right now." "If a guy does one little thing to me, then you're dealing with like six other girls." 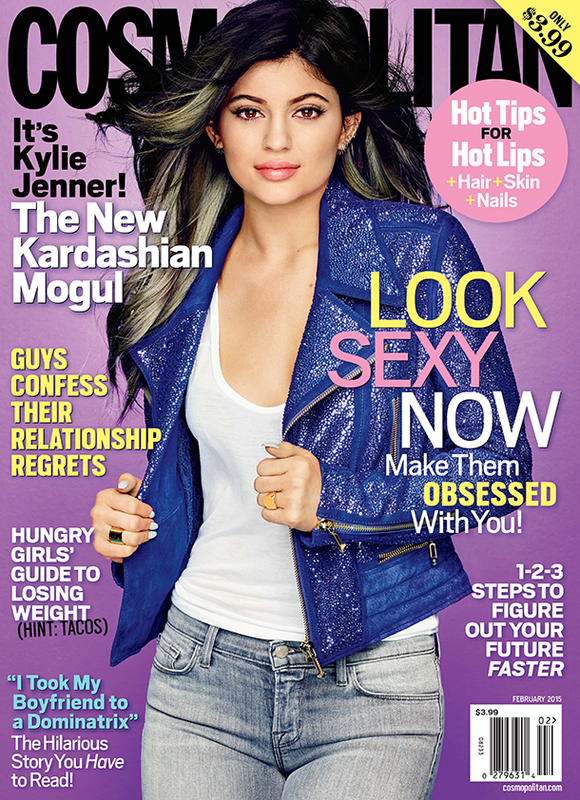 See more From the Kylie Jenner cover story in Cosmopolitan, and pick up your own copy soon! 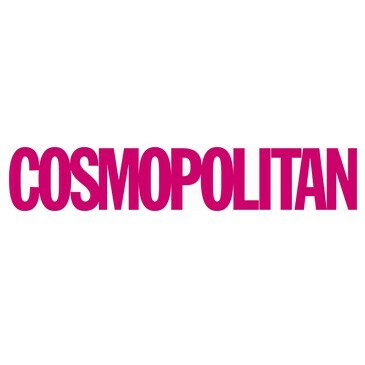 The February issue of Cosmo hits newsstands on January 13th.